I love making holiday gift guides! It’s so fun to shop around and find the cutest things and share them with you! 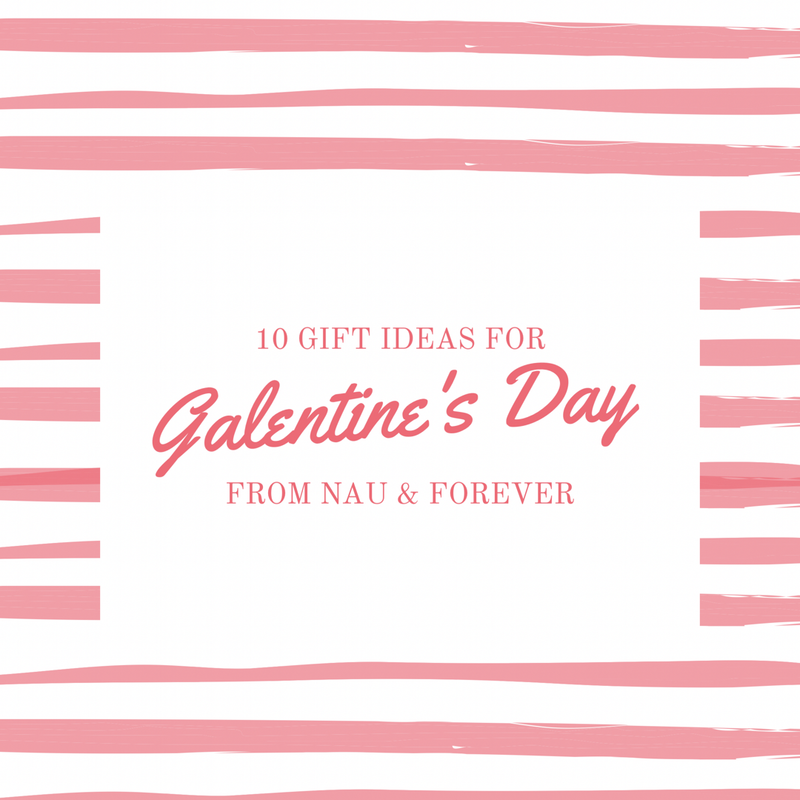 With Valentine’s Day coming up, I thought I would round up some super cute Galentine’s Gift Ideas for your best friends (or yourself!). 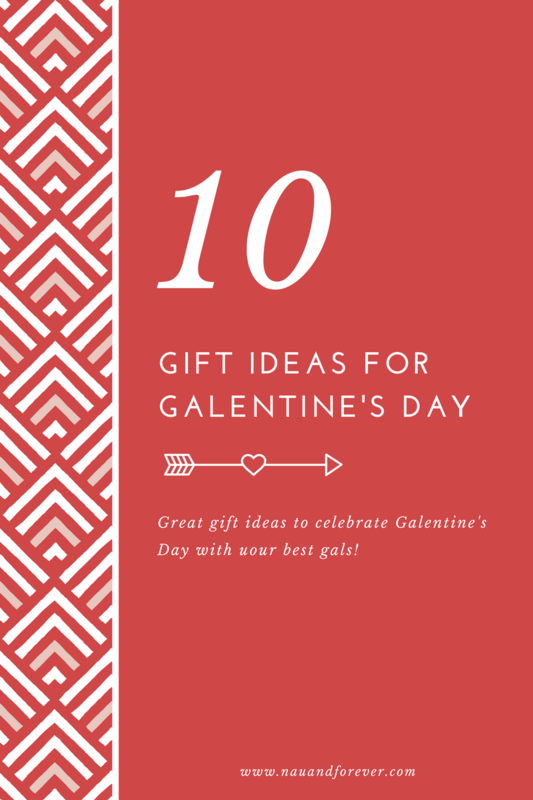 Here are 10 Gift Ideas For Galentine’s Day! This post contains affiliate links. If you make a purchase, I will make a commission at no extra cost to you. 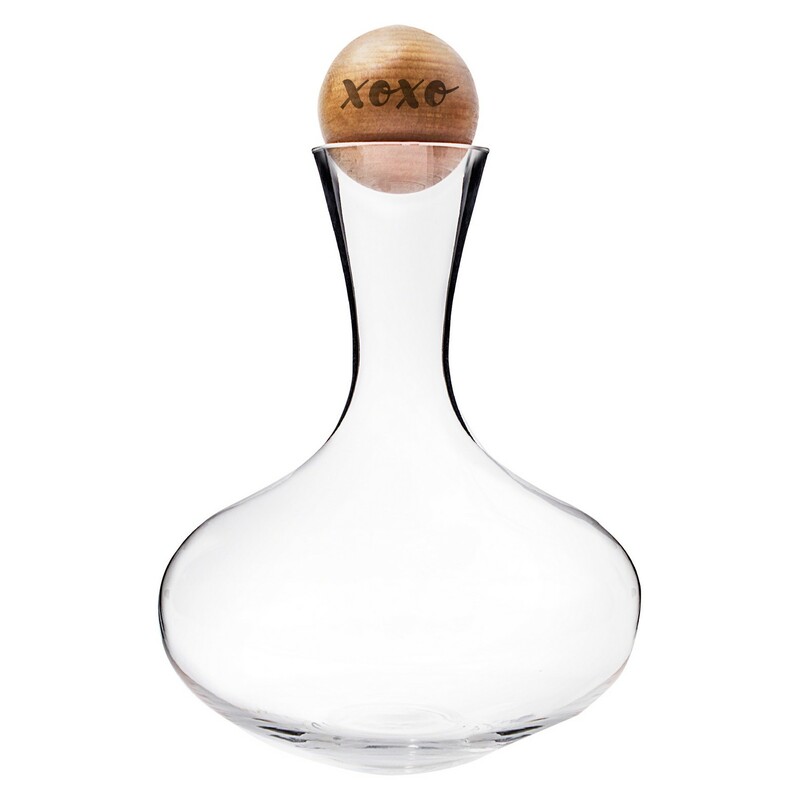 This wine decanter is perfect for the wine lover! Merlots before bros! These wine bottle labels are awesome! These cookie cutters are perfect for your baking buddies! These heart placemats would make the perfect addition to her table! Have friends that love to entertain? This pedestal platter is gorgeous and would be perfect for brunch! Where are my Parks and Rec fans? Remember Leslie Knopes’ Galentine’s Day? This mug! How cute is this ooh la la mug? Any gal would love these sunglasses? This umbrella is adorable and a classic pattern. I saved this Diane von Furstenberg cosmetic bag for last because I am obsessed with this print! Which of these items would you gift your best friend for Galentine’s Day? Also check out these Gifts She Will Love for some other great ideas! Be sure to sign up here to stay up to date with all things Nau & Forever! These are great. My best friends sister had a yearly Galentines Day party. So bummed I’m missing it this year. I love these gifts. I would like to have them all! Great suggestions…now I need to go shopping! !